Our Listening Devices will let you to listen to conversations and you can either listen to these conversations "live" or record them for later. Our Listening Devices are highly modern and have high power, high quality microphones. Our devices can be placed wherever you wish, in a car, in a workplace, on a boat or in a property etc. 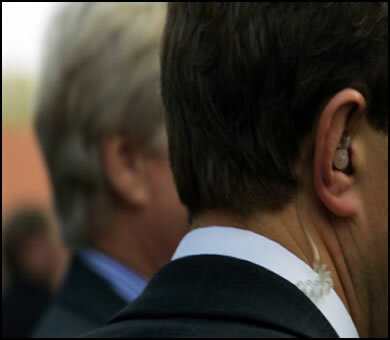 Our covert listening devices can be fitted in seconds. So why wait any longer, discover the truth now! Quit the sleepless nights and put your mind at rest. Speak to us discreetly and in confidence and get back in charge of the life.